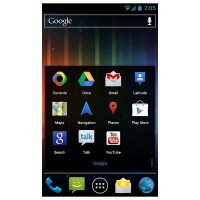 •Android 4.0.4 – Ice Cream Sandwich in CyanogenMod flavour! 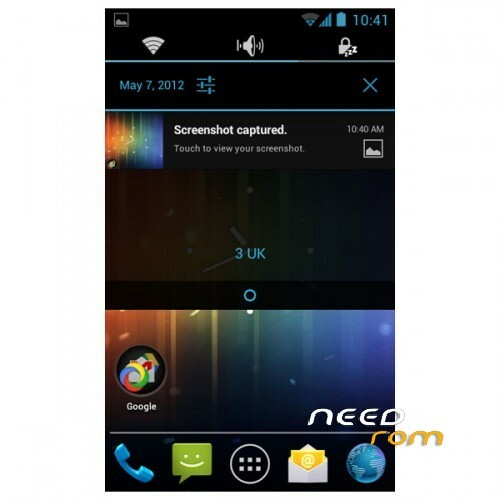 •Adreno 200 ARMv6 GPU drivers for awesome 3D performance – Ice Cream Sandwich running smooth on the Crescent! 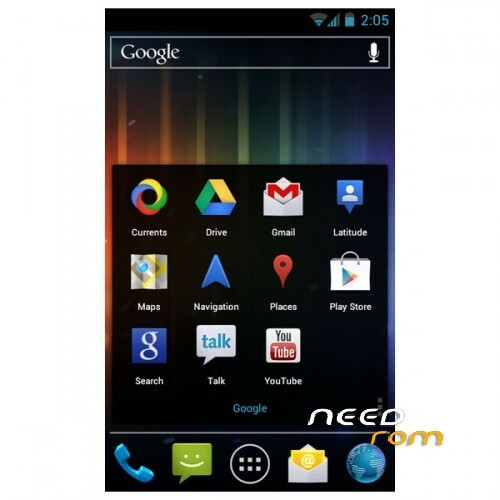 - Android 4.0.4 – Ice Cream Sandwich! - Format System in Mounts and Storage. - Flash the ROM and reboot. - wait for 5 mins – Flash Gapps and reboot.